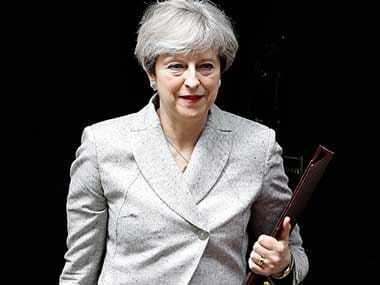 London: British Prime Minister Theresa May has "10 days to save her job" as some of her party lawmakers are secretly plotting her ouster, according to UK media reports. After her flawed decision to call a snap general election saw the conservatives lose their narrow majority earlier this month, May has now come under fire for her lacklustre response to the Grenfell Tower fire disaster. The failure to win the election outright and her response to the London blaze has exposed splits within the Cabinet and rage on the Tory benches. 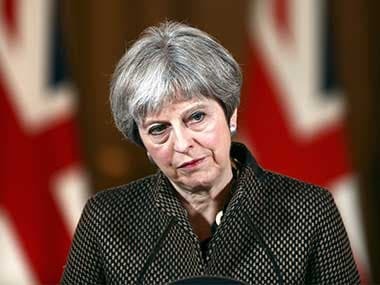 She has 10 days to come up with a strategy that will satisfy enough supporters of hard and soft Brexit alike or she will face a leadership challenge, a former minister told The Sunday Times. "She is going to have to go sooner rather than later. 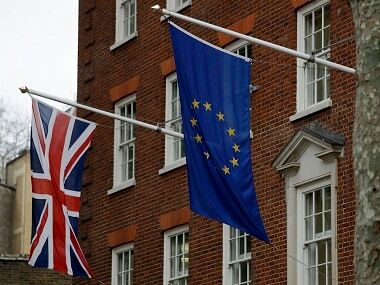 The critical moment is June 28 and 29, when there are votes on the Queen’s Speech,” the politician said. "If it looks like they will be lost, you have to strike," he said. A senior backbencher also spoke of coming under pressure to back a vote of no confidence in May’s leadership. "I’ve got serious members in my constituency texting me saying: ‘You’ve got to get rid of her quickly because every time she appears she’s making the party more toxic,’” the MP told the newspaper. MPs warned there had been a collective collapse of trust in May’s leadership, and a Cabinet minister told friends he was "worried about her state of mind". 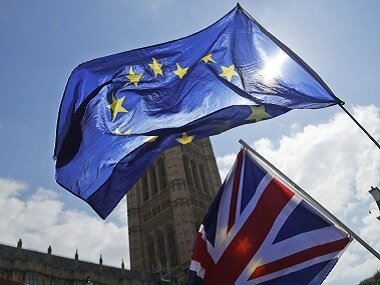 Leading Eurosceptic MPs have told The Telegraph they are prepared to mount an immediate leadership challenge if May deviates from her original plan of a hard Brexit. According to the newspaper, some have threatened a “stalking horse” scenario – whereby a candidate is put up against the prime minister. "What we would do is to put up a candidate to run against her, a stalking horse. You can imagine who would do it,” a former minister told The Telegraph. The Conservatives had been forced to delay this year's Queen's Speech as the party held discussions with the Democratic Unionist Party (DUP) to thrash out an agreement on propping up the minority government. A formal deal has yet to be secured but Tory sources have said there is a "broad agreement" on the principles of the speech, and State Opening will now take place on Wednesday – two days later than originally scheduled.